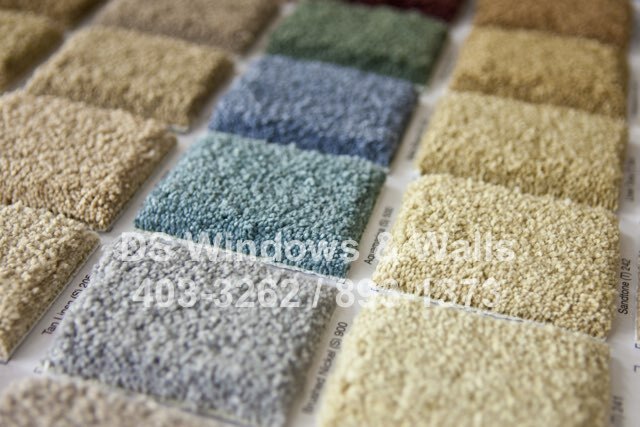 We provide both materials and installation for your carpeting needs. With a wide selection of both carpet roll and carpet tiles, you will surely find something that you’ll love. We also offer both loop type and cut-pile carpets as well as different materials like Olefin, polypropylene, and nylon for different needs and budget. 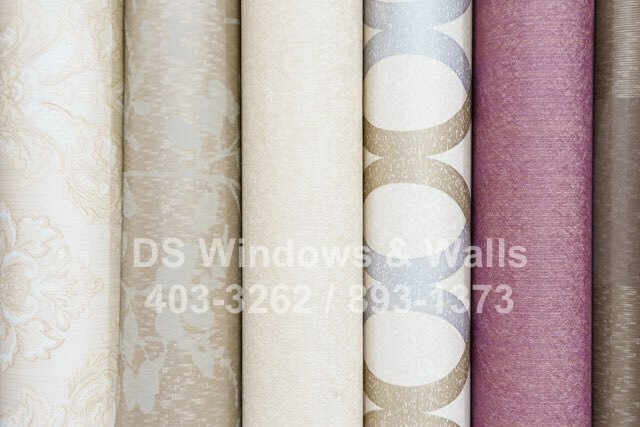 Wallpapers is definitely better than traditional paints in terms of available stunning designs and durability. If you like only the best for your rooms try and find a design at our wallpaper catalog page that will not only show your personality and creativity but will also impress your visitors. Visit our project page to see some of our works. 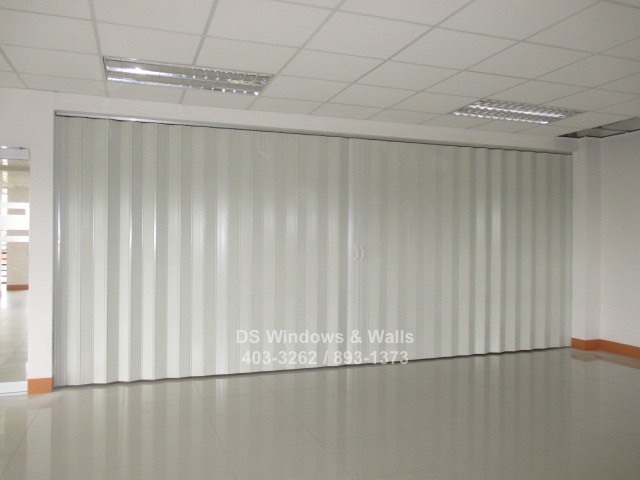 Our folding doors also known as accordion doors are made of light-weight PVC material but looks like real wood. Since it’s lighter than real wood its operation is smoother. It also comes with different colors, panel width, and customizable features. For example, our french type folding doors can have glass and louver panels combination.